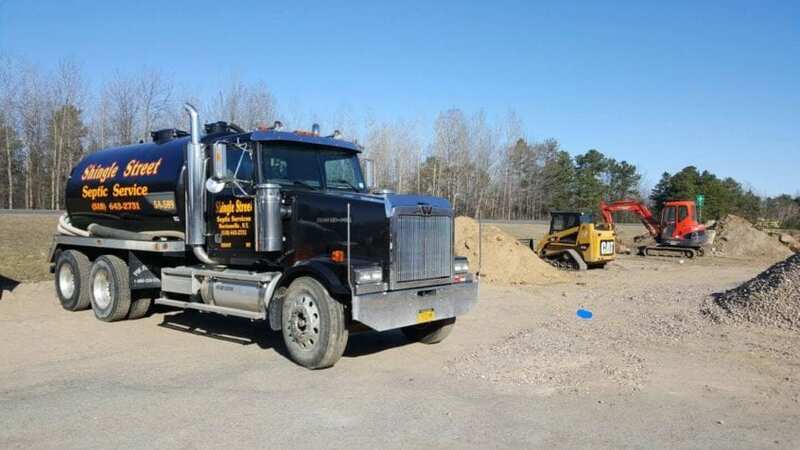 Get 24 Hour Septic Tank Pumping, Repair, Installations and Systems in Peru, NY! We pride ourselves on being able to offer you top quality service as well as educating you on how to take care of your septic system. If you need your system maintained for you, we do that, too! We’ve been around for over twenty years making sure you’re getting the best service possible. Whether you call us for septic or plumbing issues, we’ll be there to help.